Jem and the Holograms is coming to life! The classic 80s cartoon is hitting the big screen in live-action form and the superstar ladies have already been cast. Nashville star Aubrey Peeples will take on the role of Jerrica “Jem” Benton. 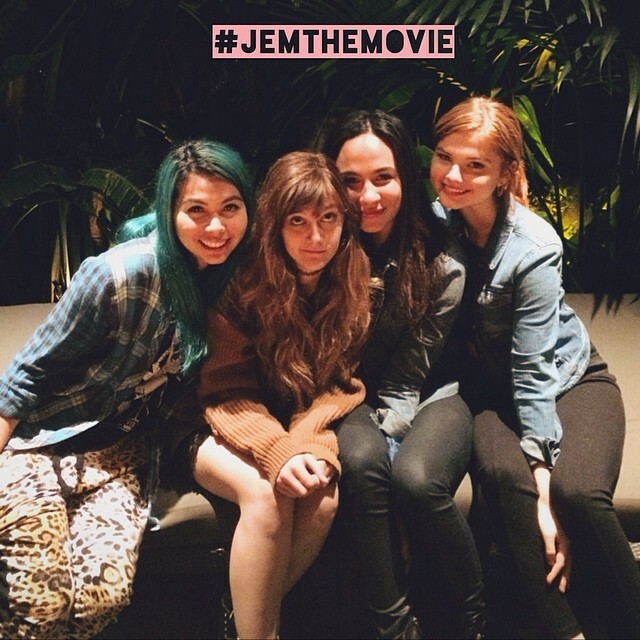 Newcomers Stefanie Scott, Aurora Perrineau and Hayley Kiyoko have signed on to play Jem’s Hologram bandmates. The cartoon followed Starlight Music Manager Jerrica, who would turn into Rocker Jem with the help of her earrings. Justin Bieber‘s manager, Scooter Braun, and Justin Bieber: Never Say Never director Jon M. Chu announced the project earlier this year. 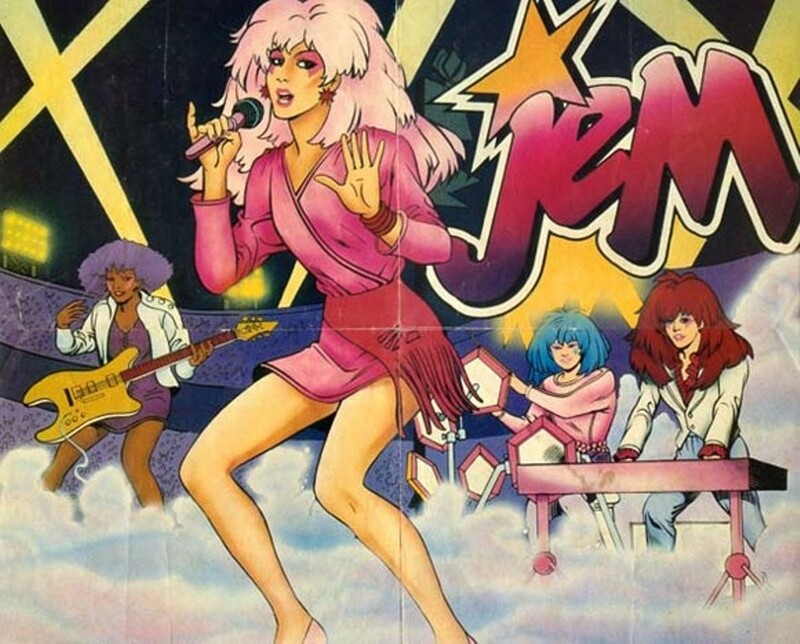 Check out the Jem and the Holograms cast below.